When Are The Tokyo 2020 Olympics? The Tokyo 2020 Olympic Games will take place from the 24th of July to the closing ceremony on the 9th of August 2020. A full schedule of when each individual event competition will take place can be found here. For example, Swimming runs from the 26th July thru the 2nd of August. It’s never too early to start earning points, and for something like this you’re realistically going to want a lot of them. The most important factor to consider (right now) is exactly when your ideally preferred airline or hotel releases flight seats or hotel rooms each year. You can bet that once released, any chances to use points will go fast. 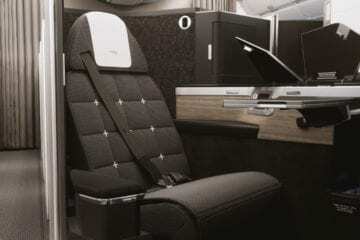 Most airlines seats are released between 360 days and 335 days in advance. Hotel rooms are released in a range from 395 days to 350 days in advance. Make “dummy” searches on your specific airline or hotel to see precise timing. Virgin Atlantic (Citi, Amex, Chase or Marriott Points) for travel on ANA. From USA or Europe to Japan you’ll spend a round trip price of 65,000 miles for economy, 95,000 for business and 120,000 for first class. How to book can be found here. Etihad (Citi, Amex, Capital One, Marriott Points) for travel on American Airlines to Tokyo. Round trip in business class is just 100,000 points and economy is 65,000. AsiaMiles (Citi, Amex, Capital One, Marriott Points) for travel on many OneWorld airlines to Tokyo. Most USA or European cities require 130,000 in business, 80,000 in premium or 60,000 in economy. Helsinki is a sweet spot city at 90,000 return in business. Hot Tip: With all eyes on direct flights to Tokyo 2020, the best plays may actually be nearby. Flying to Beijing or Seoul leave just a 2-3 hour or shorter flight onward to Tokyo and even paid flights into either city may be very reasonable. For the long haul, be sure to consider nearby countries and cities. Hyatt (Chase Points) offers hotels from 12,000-30,000 points per night. The Andaz is tough to beat at 25,000 points per night. Marriott (Chase, Amex Points) has great hotels from 35,000 to 60,000 points per night. These rates *could* go up during the games. The Prince Gallery is an excellent choice. 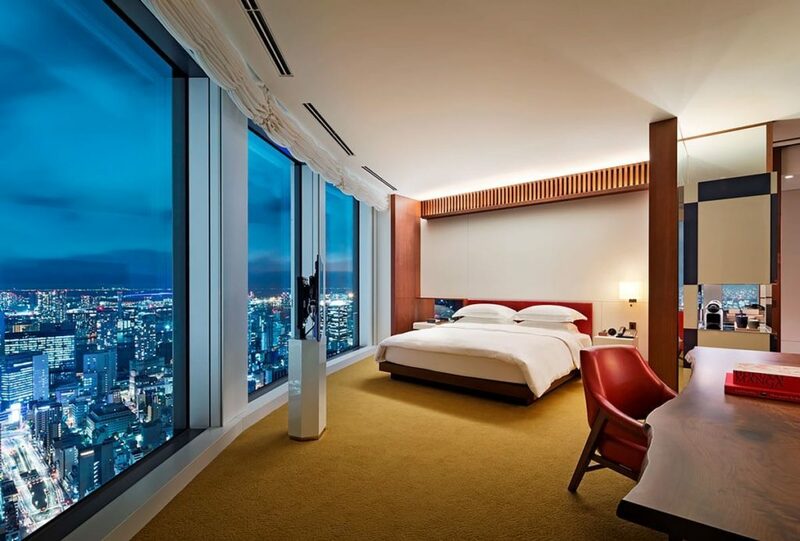 Hilton (Citi, Amex, Chase) rooms will vary from 20,000 per night for an airport hotel over an hour outside of the city to 95,000 per night for the Conrad. IHG (Chase Points) boasts quite a few high end Intercontinental Hotels in Tokyo going for roughly 50,000 points per night. Availability will dry up fast. Hot Tip: Airbnb doesn’t have an end to its booking calendar. You can actually book a place now for the 2020 games and there are great options available. Of course this will mean paying cash, but if you prefer to lock something in, or want to use cash back rewards points to offset Airbnb purchases, you can do quite well. Especially if you’re traveling as a group! Get $40 off your stay using this link. The more you deal with points and miles, the more you realize it really is a game. Your very best bets to score airline seats are the moment flights open up, and then in the coming months as the games approach. Setting alerts for when seats open can be priceless here, since you’ll get an email if anything opens. If it does, book as fast as possible. Hotels will fill up very quickly, so it’s not advisable to play the last minute game, though there will surely be opportunities in the weeks before the games as delegations release blocked rooms. Your games will begin long before the official games, but for the chance to witness the Olympics in one of the world’s very best cities, it’s worth it! Japan is one of the most unique places on the planet, and in just about every way that’s a good thing. People really do bow, trains really depart on time and you could *almost* eat food off the streets. Here’s a great guide for everything to know and expect before arriving in Tokyo, like for starters: Haneda is more convenient of an airport than Narita. I’d actually advise not booking with Airbnb this early before the Olympics. The reason being that hosts have not upped their prices to account for the increased money earning that will happen during the 2020 Olympics. Therefore you will be booking at a normal price. When the Olympics get closer, the host will cancel your reservation because he/she knows they can get much more money based on the demand. Plus Airbnb now has an algorithm now that shows what hosts should be charging during holidays/events, ect. I have a lot of friends that had their reservations cancelled for NYE this year in both Rio de Janeiro and Barcelona because they booked in the summer time of this year. Airbnb hosts do not have to give a reason for cancellation either. Just my two cents.